Our first time in the South (of Manila) last December 9 was memorable—and by far, the most intimate one! We talked about books, played a modified book bingo game, discussed the 2017 that was, planned for the 2018 to come (watch out for the new reading challenge! ), exchanged books, met new friends. Thanks to those who dropped by and stayed, and see you in the next one… next year! 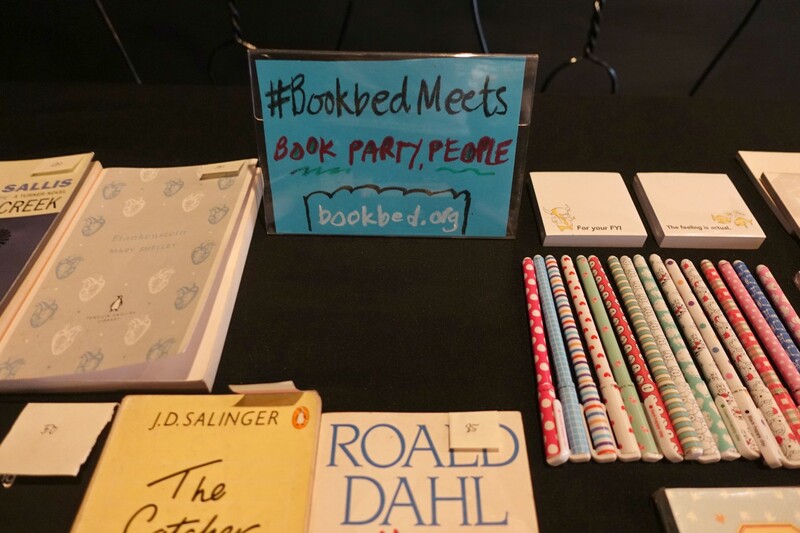 #BookbedMeets is Bookbed’s Community Day. Everyone is welcome! To receive invites to future meetups and other updates, subscribe to #BookbedMail and follow us on Facebook and Instagram. This is what I missed.